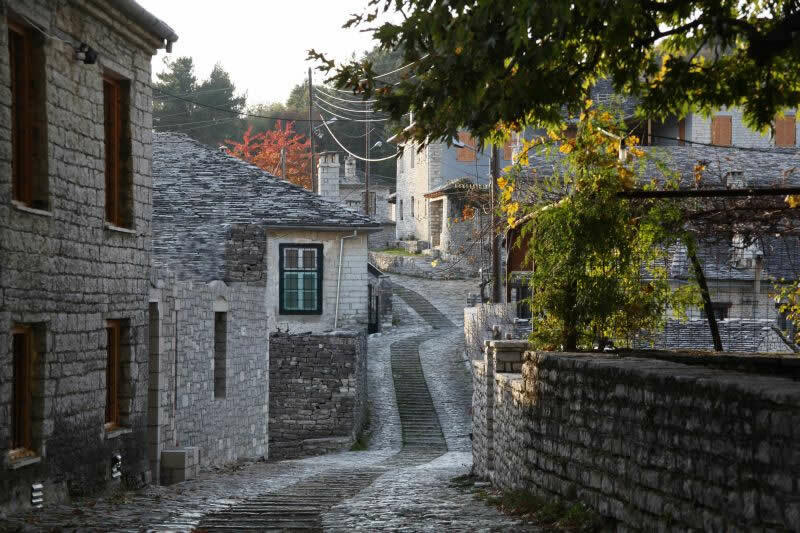 The village of Vitsa is characterized as a traditional settlement, with special hystorical, arhitectural and ecological interest in the Zagori region. 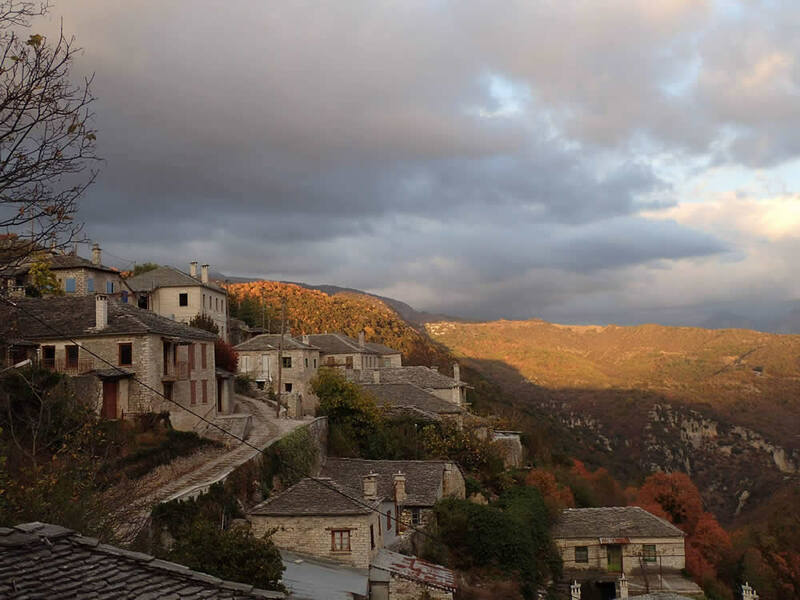 Located 36 km from the city of Ioannina, on the road of Zagoria, the boundaries of the National Park Vikos Aoos and the beginning of the famous Vikos Gorge. 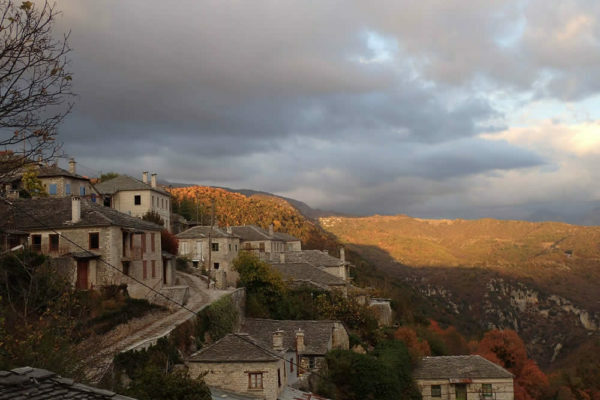 The settlement of Vitsa is a single center. It has onlt one Mesochori (squaer), around witch the houses are developed in different neighborhoods, two discrits ( Upper and Lower Vitsa). 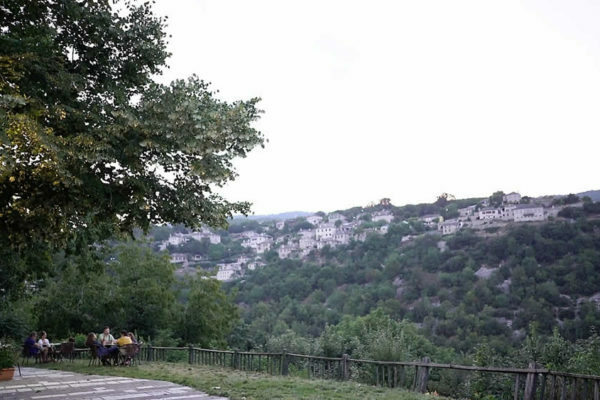 These neighborhoods join together with cobblestone paths, “Galderimia”The economic activities of the residents focused around farming and rural tourism. 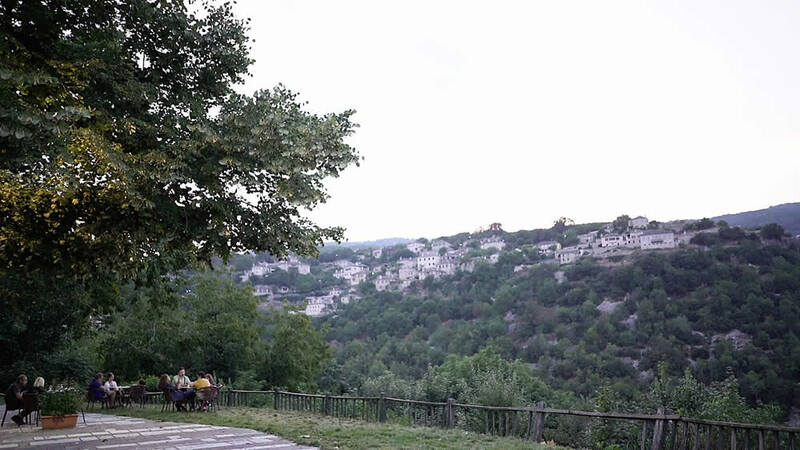 Importand prehistoric finds have been excavated in the northwest part of the village. 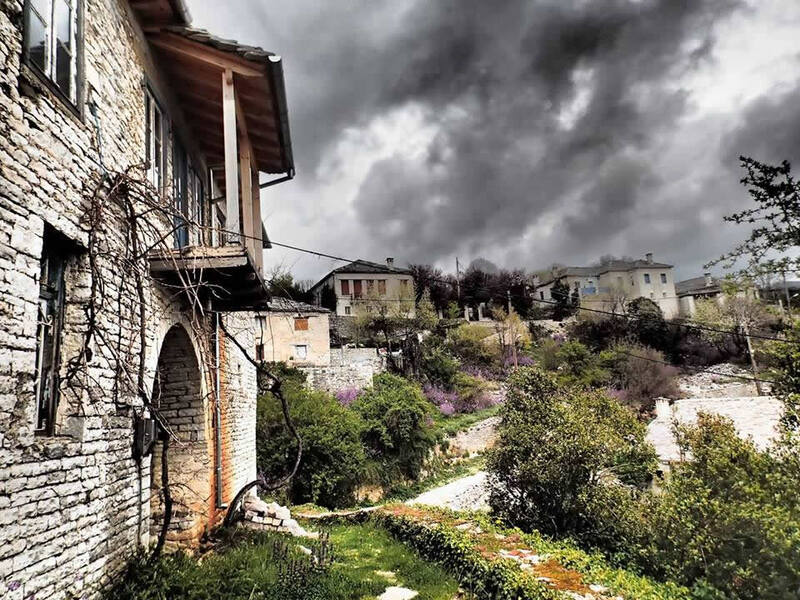 Of particular architectural interest are the churches of St. Nicholas, the Assumption and the Archangels, and the Missios bridge located at the beginning of Vikos Gorge, just 30 min from the square along the ladder of Vitsa (stone-path). 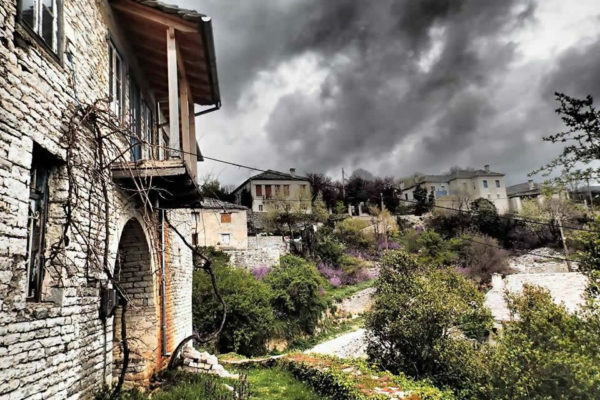 The richness of the local culture is expreesed in events (festivals) for the celebration of the Assumption of Theotokou on August 12 th and Raki every November.